One minute you’re saying it’s too early for Christmas shopping, the next it’s Christmas Eve and you’re rushing from shop to shop in a cold sweat. 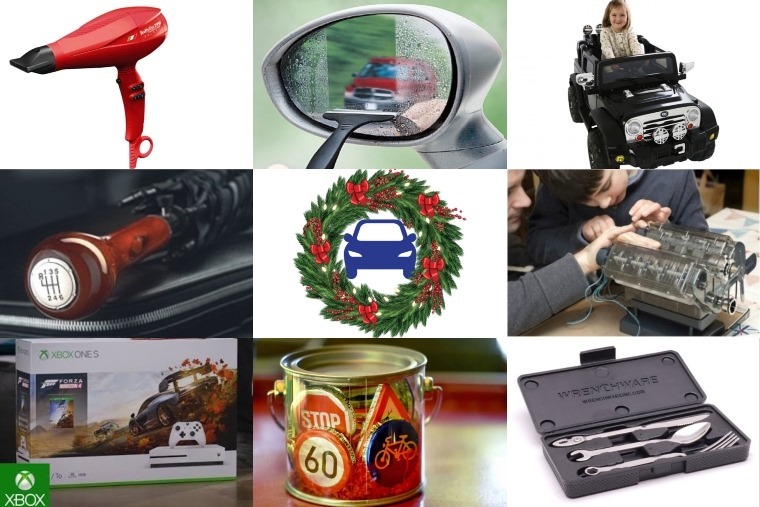 If you’re struggling to find the perfect gift for the petrolhead in your life or just looking to make Christmas as car crazy as possible, we’ve scoured the internet to collect a bunch of gift ideas for all ages and budgets. Those with a love of all things fast and four-wheeled can be notoriously tough to buy for. So whether it’s for him, her, or a child, we’ve got gift ideas for everyone. If you can afford a Bentley chances are you can afford a set of £165 cufflinks, and what better way to show of your love for the manufacturer than with these? These fantastic cufflinks are made from the vintage RH2146 bearings used in the V8 engines of Bentley and Rolls-Royce in the 1950s and 60's. 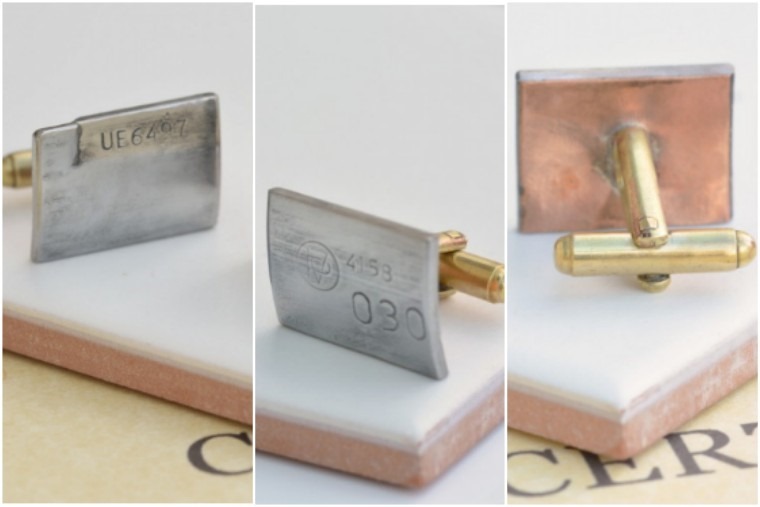 Needless to say, these manufacturers have always been associated with style and luxury and this pair of upcycled cufflinks live up to this heritage. 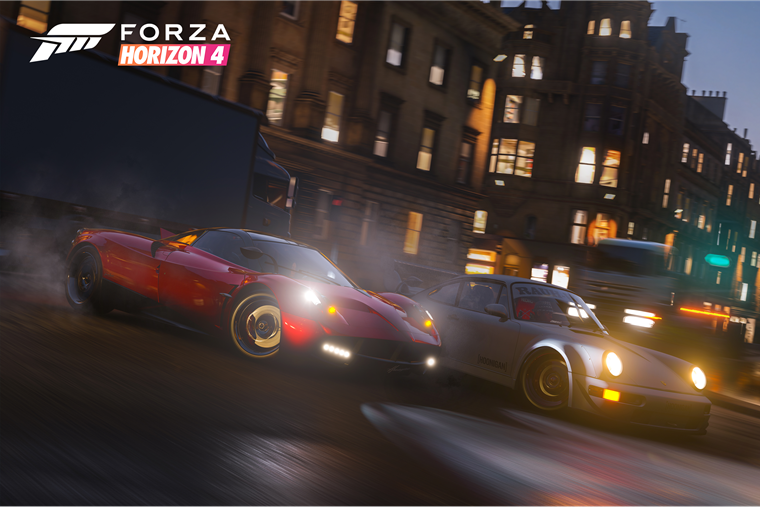 A good racing game always goes down a treat for petrolheads and one of the better options out there is the recently released Forza Horizon 4 for Xbox One. The latest game in the series offers drivers the chance to take a grand tour of Britain through a mix of open moorland, city streets, twisting coast roads, absurd dirt tracks and congested motorways. 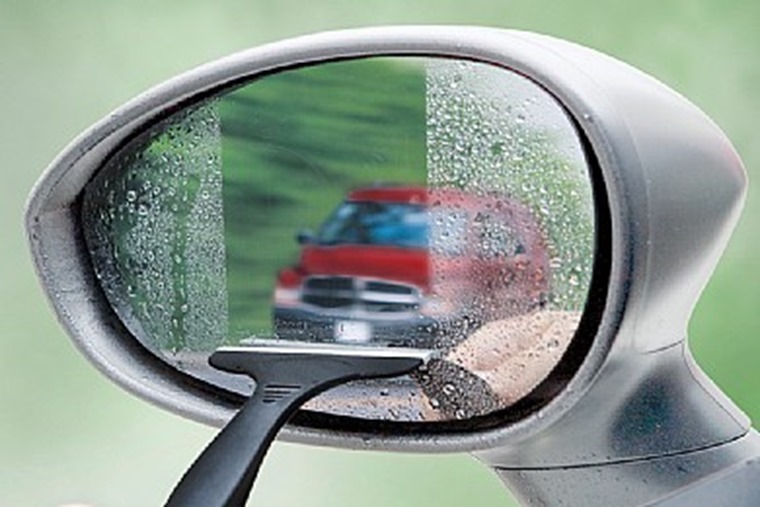 The perfect encapsulation of UK motoring then…. 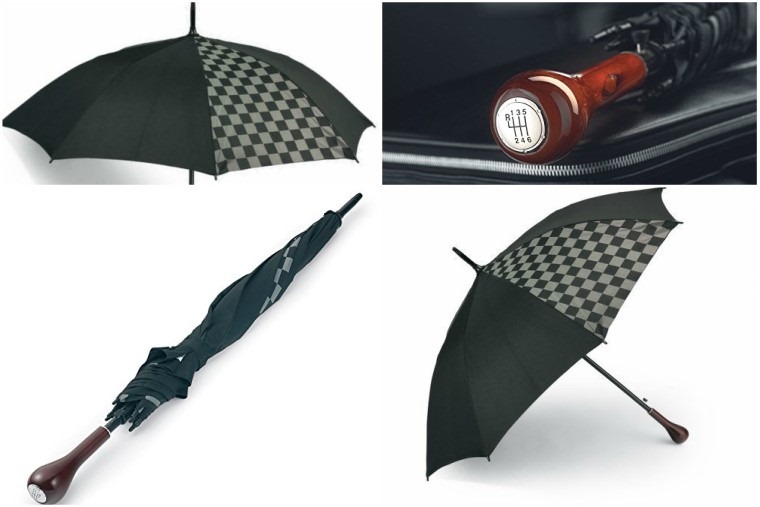 This classy king-size umbrella is black with a subtle chequered panel similar to a motorsport finish flag, but as an added touch the unique handle resembles a gear shift knob in classic polished wooden finish. 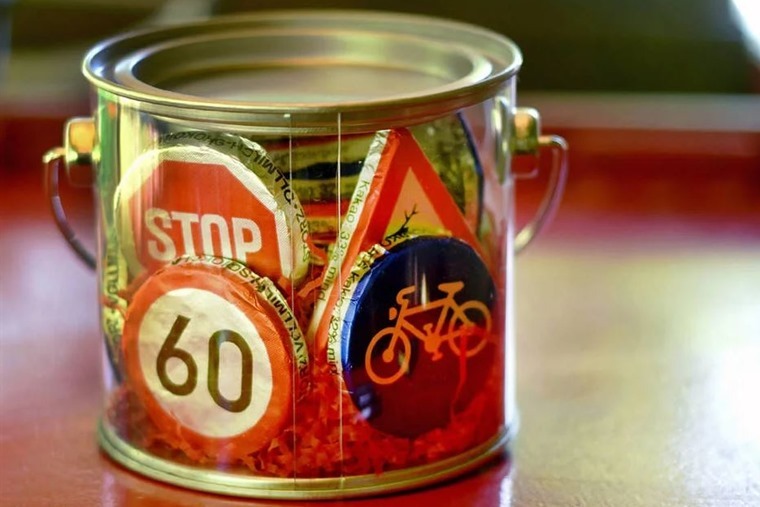 Ensure you or your loved one gets pole position with this awesome gift. You should never drink and drive. 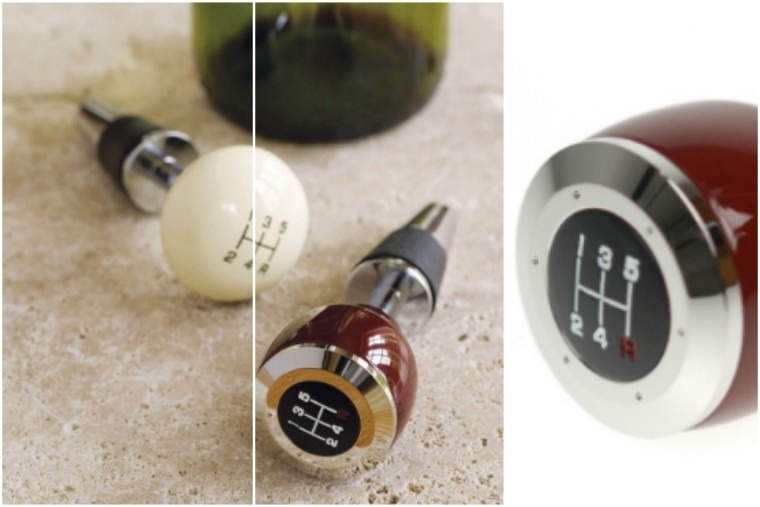 But you can give Christmas dinner a car-related twist by ensuring the bottle of bubbly you’re sipping with your Turkey dinner is kept sparkling with this gear-stick bottle stopper. With a chill in the air, what better way to get warm this Christmas than with a fine bit of German engineering? 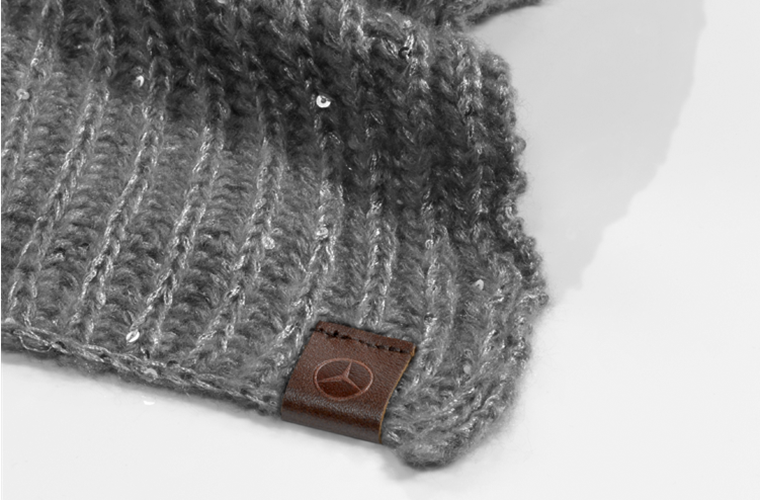 This high-quality knitted scarf has delicately shimmering silver-coloured sequins integrated into the knit, and with the famed star logo embossed on a brown leather patch it lends the scarf a subtle glamour. 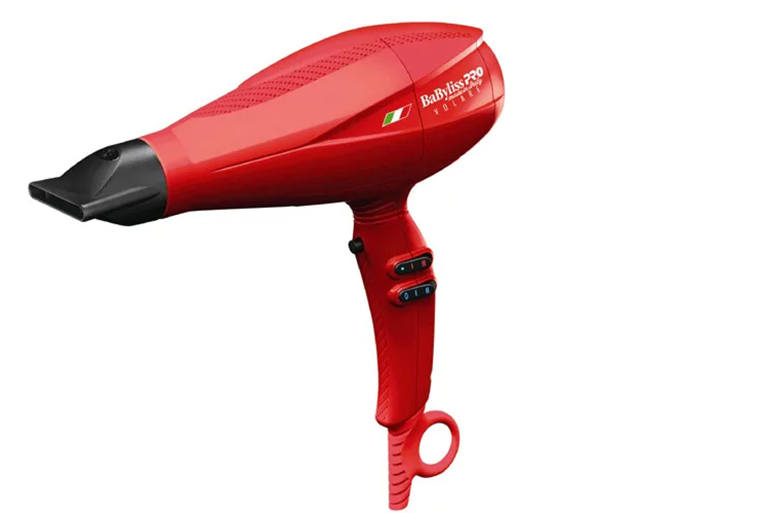 Stylists, start your engines and dry your hair the fastest way possible with this BaByliss Pro Volare V1 Ferrari hairdryer. No it’s not just some tacky branding, this hairdryers motor is made from genuine Ferrari parts including a new design that ensures a maximum airspeed of 80mph. That’s almost as fast as one of their cars… and is probably as close as any of us will get to one. 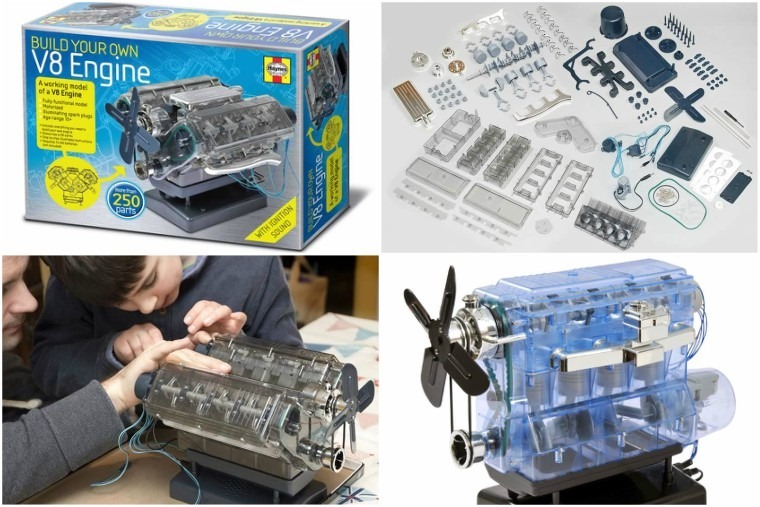 We’re unabashed in our love of all things V8 – in fact here’s the top eight V8s you can lease through ContractHireAndLeasing – so this great little father-son activity (or solo build for the budding genius engineer in your household) is an ideal entry-way into becoming as enamoured with the engine as we are. Speaking of which, if you want to cultivate a child’s love of all things automobile, an electric ride-on is a great way to get them in a motoring frame of mind. 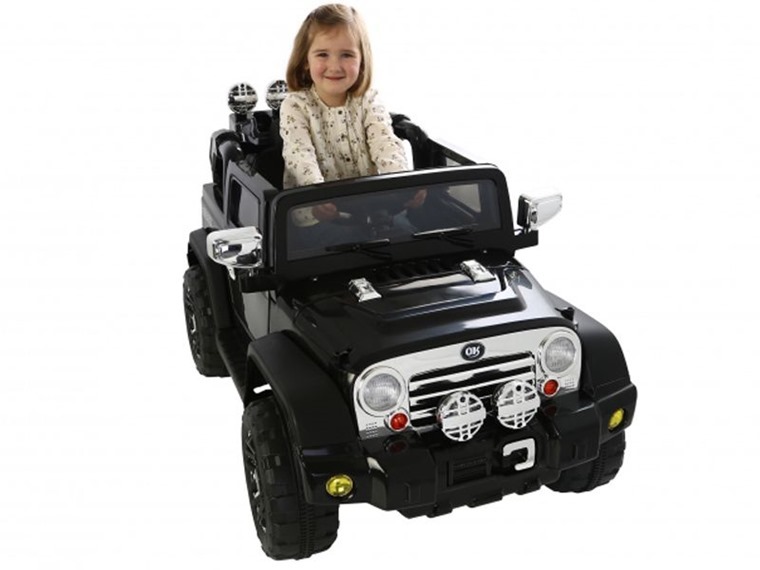 This badass Jeep has cool engine sounds and a working horn and with speeds of up to 1.5m/h, the Jeep features forward and reverse drive with a simple shift of the gear stick and foot-pedal operation. What’s more it’s a true all-terrain vehicle thanks to the rugged tyres which offer great grip on indoor and outdoor play areas. 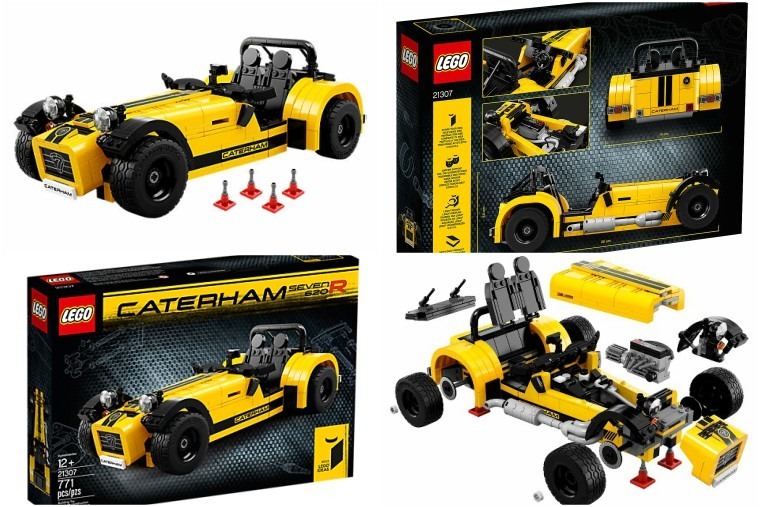 If you feel intimidated by the thought of building your very own Caterham, why not try it on a smaller scale with your child before you take the plunge into bonafide kit-car craziness? This set includes over 770 pieces and measures 10cm high, 28cm long and 14cm wide when finished. Packed with authentic details, it features a removable nose cone, engine and engine cover, and an opening boot containing axle stands. 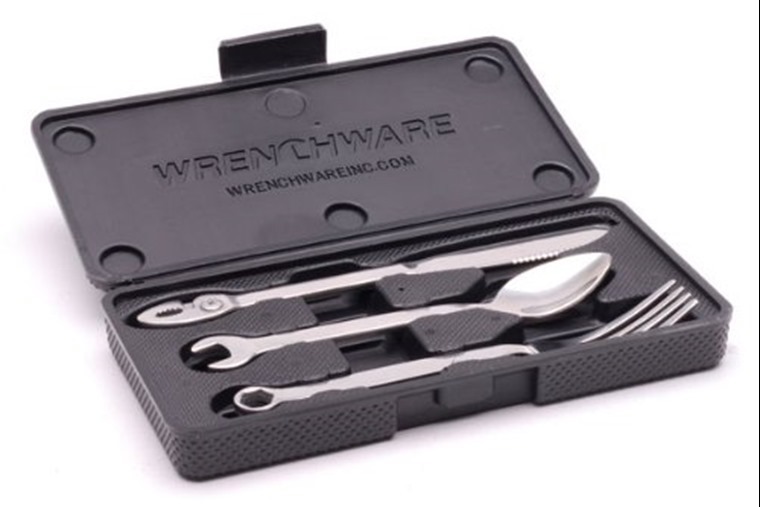 An ideal gift for master builders and car enthusiasts with a love of classic sports cars. Christmas wouldn’t be complete without chocolate, and what better way to munch away the road rage from unannounced Christmas roadworks than by biting the offending sign in half? Relay car theft is on the rise, but it doesn’t take much to stop would-be thieves. 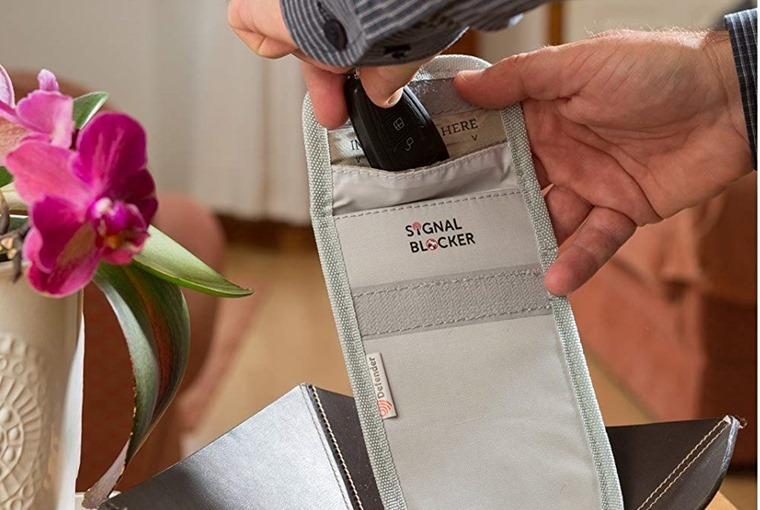 A simple, metal-lined pouch is enough to block the keyless entry signal and stop it being intercepted by criminals. For additional piece of mind this Christmas, a Faraday wallet like the Defender pouch is a must have. Opinion was divided in the office as to whether this was item genius, lame or a bit of both. Whatever your thoughts, this nifty razor-sized gadget wipes away rain drops and condensation easily and fits in your glove box no problem. Can’t stand being away from your tools for even five minutes? This unique cutlery set will put your mind at ease, allowing you to work on your Christmas dinner in peace by making some manual adjustments to your roast potatoes and wrenching the brussels sprouts. Made from stainless steel and coming in a unique tool box, the knife, fork and spoon tools will make any meal a customisable treat.